Want to get away from it all? Couples looking for seclusion need look no further than these holiday cottages, built by architects in secluded spots across the world. 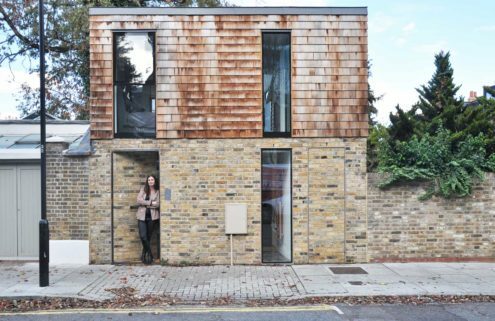 Guests at this architect’s studio turned couples retreat can enjoy sunlight and sea views from its south-facing windows. 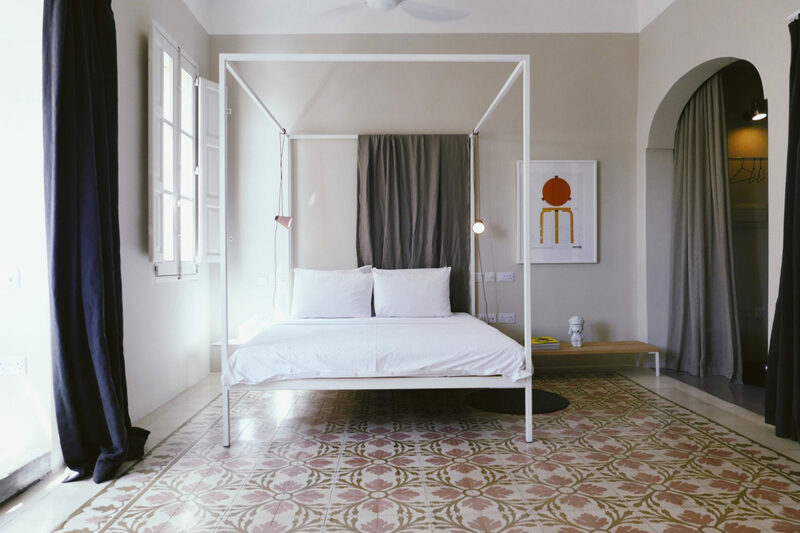 A traditional tiled floor keeps the space cool during Valletta’s long hot days, while the roof terrace is perfect for evenings gazing over the city’s historic baroque architecture. Once a crumbling ruin, Kyle House has been transformed into a Nordic-inspired retreat. 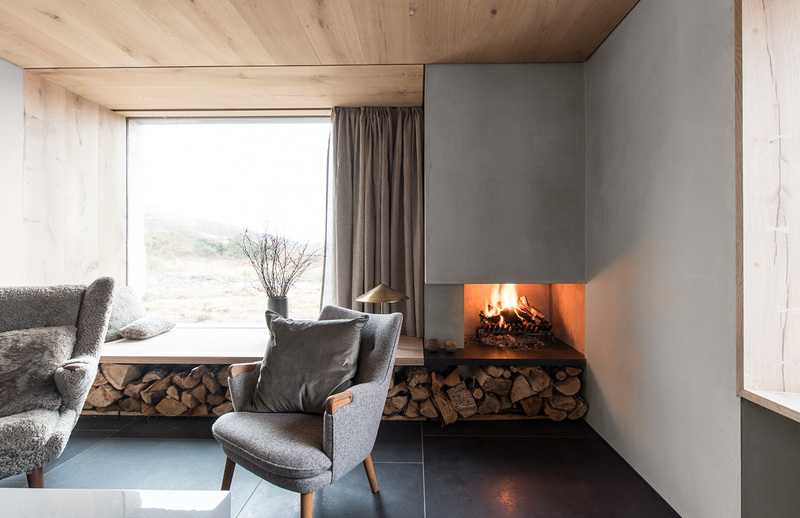 Inside it’s all pale wood, muted tones and minimal design, although guests can step out the front door and straight into the Scottish Highlands. Windows frame views of the nearby loch and mountains, which can be admired from beside the open fire on frosty days. 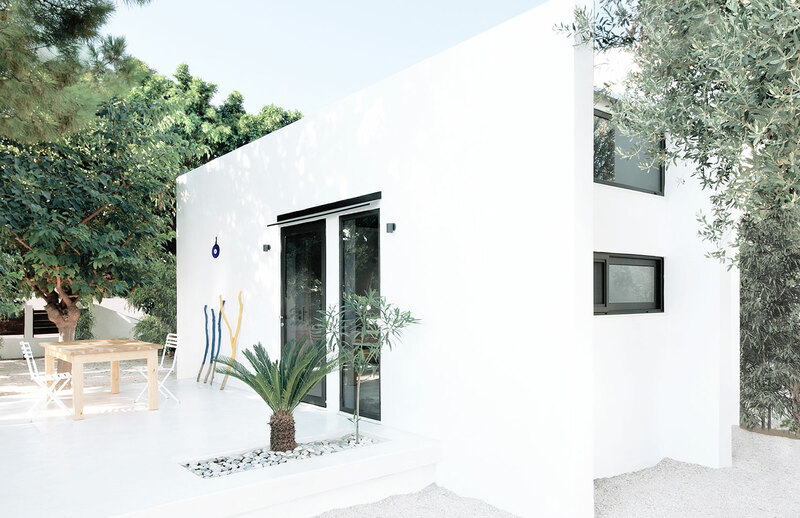 This all-white cabin offers a taste of the tiny home lifestyle, with only 26 sqm of space to live in. There’s just enough room for two indoors, but an outside terrace means there’s also an extra place to work out or enjoy dinner together. Ocean views aren’t far either, with the Aegean Sea 200m away from the cabin. Hunker down in this County Kerry hideaway, which was originally a farmer’s cottage. 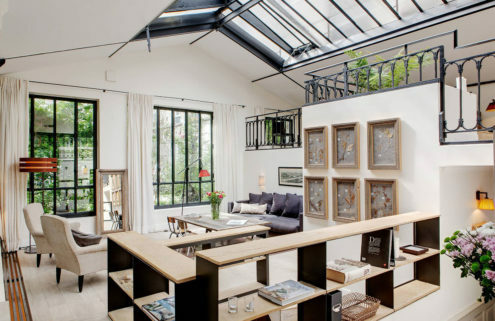 Its rustic charm remains intact, with wooden beams and lime walls complimented by contemporary additions. 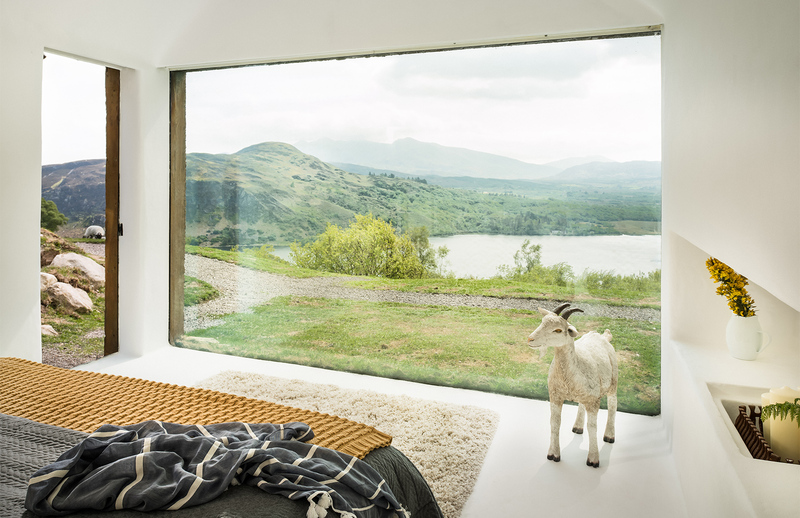 Watch out for the goat in the bedroom – a nod to the herd that sheltered inside the home during the 40 years it stood empty. Guests sleep among the trees at this cosy country cabin, located 30 minutes away from Seattle. 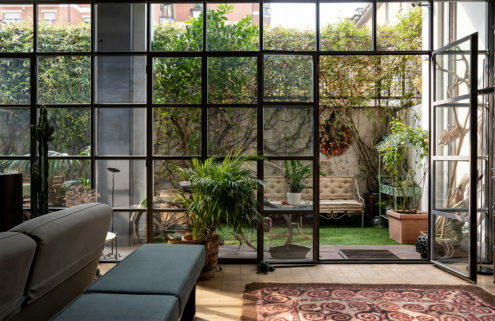 Escapees from the city can immerse themselves in nature, enjoying morning coffee on a front deck which overlooks a nearby pond. There are yoga classes, massages and Tai Chi also available, for anyone with some extra stress to shake off. New Yorkers can lose themselves upstate, in this timber-lined treehouse located a short drive from Woodstock. It’s set in 34 acres of woodland, which includes a hot tub and swimming pond. There’s no WiFi available, giving guests a chance to go off-grid for the weekend. Casa Tiny is the handiwork of architect Araza Arino and director Claudio Sodi, who took inspiration from author Henry David Thoreau’s novel Walden for this off-grid holiday cottage. 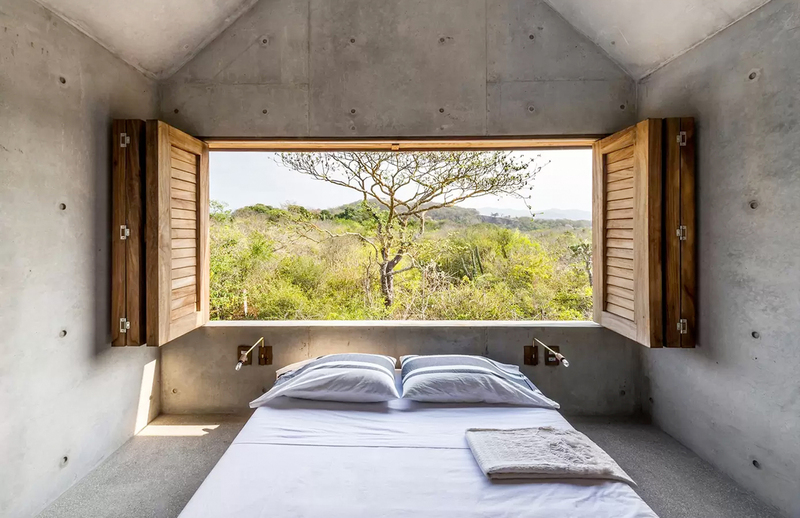 But the Mexican holiday rental is far from rustic: made from smooth concrete, it offers a modern, minimalist take on the traditional cabin-in-the-woods, with living spaces spilling into the outdoors and a mezzanine sleeping area that gazes onto the surrounding landscape. Located in Puerto Escondido, it’s also close to Tadao Ando’s concrete creative retreat Casa Wabi. Spy kangaroos and wombats from the windows of this New South Wales hut, located three hours from Sydney. The off-grid cabin sits in 250 acres of land, surrounded by gum trees and overlooking a river. There’s everything you need for picnics and BBQs, as well as board games – in case of a rainy day. 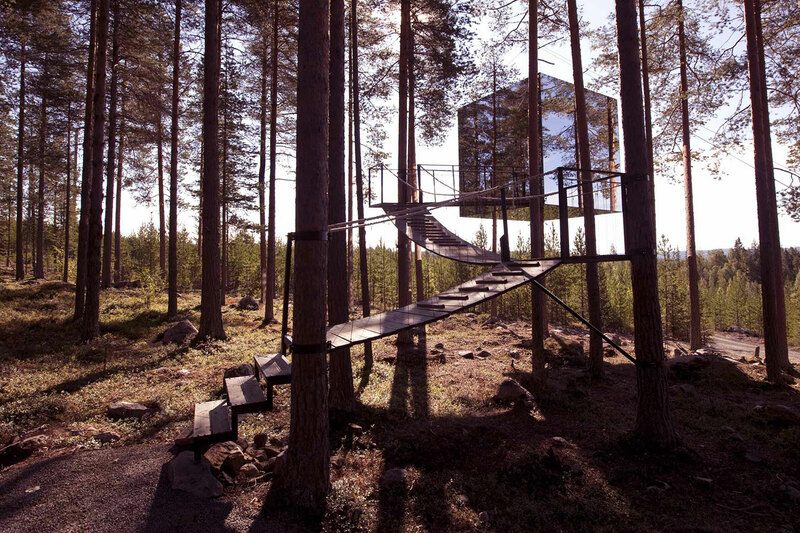 Treehotel is a gravity-defying architectural playground in Northern Sweden that comprises eight architect-designed hotel rooms. The Mirrorcube is the handiwork of architects Tham & Videgård. 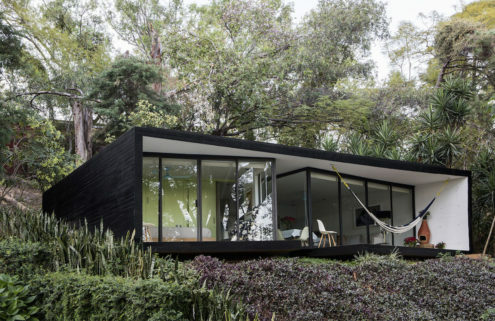 Its reflective glass walls make it camouflaged amid the trees. A 12m-long bridge leads up to the Swedish holiday home, which has a plywood 4x4x4m interior. 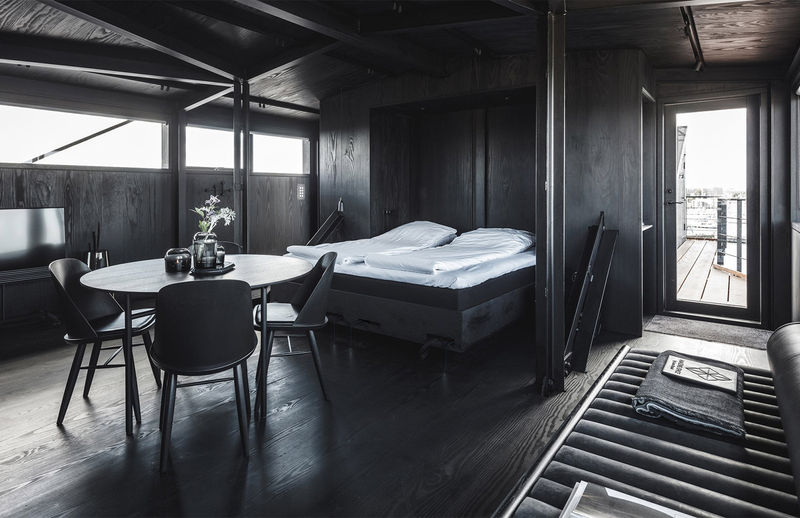 Taking over a former coal crane on Copenhagen’s Nordhavn harbourfront, The Krane is a couple’s retreat with moody, blackened interiors. The structure is crowned by a 50 sqm hotel room designed by Arcgency that features black wood-panelled walls, floors and ceilings. Below the suite is a compact spa whose bathtubs have panoramic views of the harbour. Included in the (admittedly hefty) price is a personal concierge, BMW chauffeur service for ferrying you around the city, breakfast and a personally curated wine selection. What’s more romantic than your own private beach? 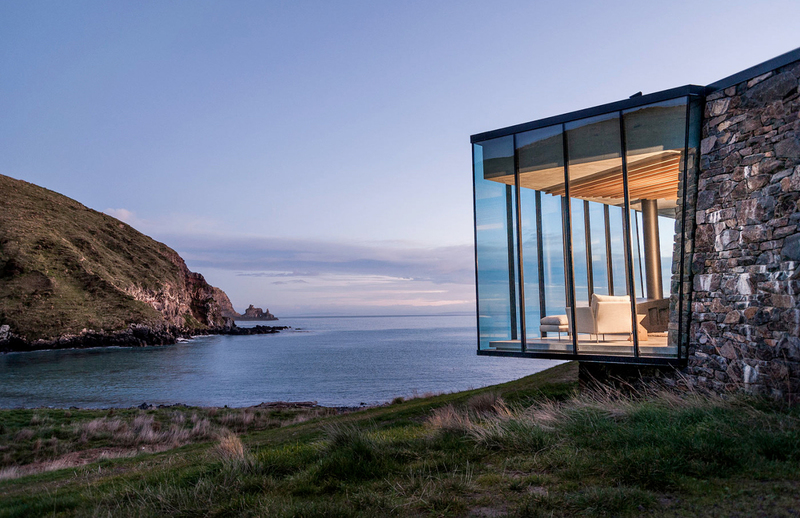 Seascape is a glass and stone holiday home that sits on a remote peninsula in New Zealand’s south island overlooking the sea. Reachable by helicopter, the contemporary cottage for couples comprises just three rooms: a lobby, living room and bedroom, and a separate bathroom. All have floor-to-ceiling windows that frame the picturesque views. Price: starts from $2,595 NZD per night, minimum stay 2 nights. This contemporary cabin designed by Rural Design Architects takes seclusion to the extreme. Fiskavaig Studio – shaped like a fragmented boulder – sits in a shallow drumlin beside Loch Bracadale on the Scottish island of Skye. 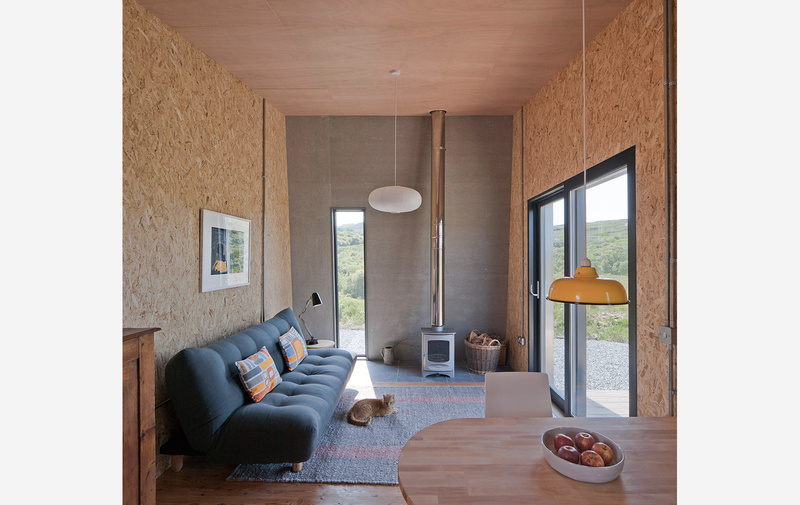 Clad in corrugated Eternit and featuring a wooden interior, the 30 sq m cottage might be small but, step outside, and it’ll feel like you’ve got the world to yourselves. 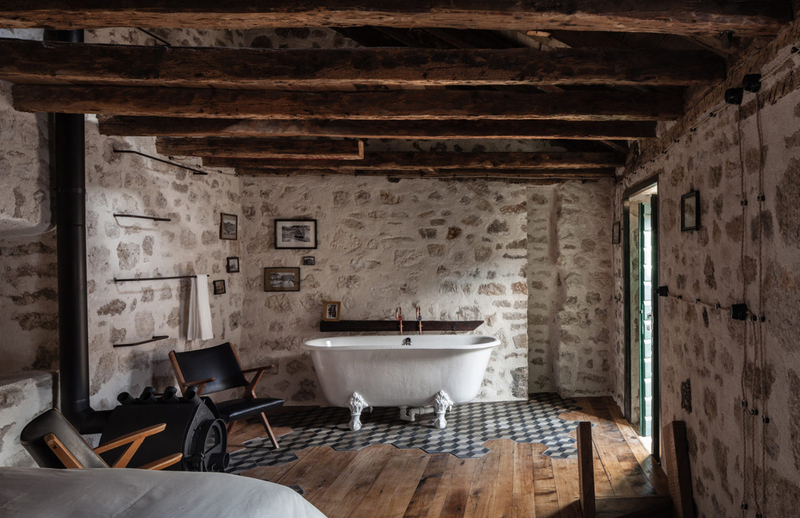 This cosy cottage for couples in Dalmatia has artistic pedigree – it’s the former studio home of photographer Nikica Karavida. Almost completely destroyed by war in the 1990s, the Croatian holiday home was restored by artist and designer Boris Kajmak and it now doubles as a gallery for Karavida’s work, replete with stone walls, wooden floors and geometric tiling. Kajmak says: ‘It is a place which needed to host a level of intimacy, and that determined a lot of my ideas and decisions during the renovation.’ Take a soak in the roll-top bath while enjoying the artworks that dot its walls.